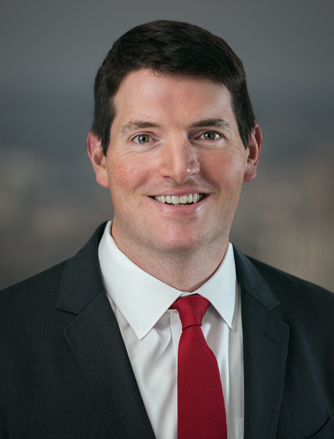 Mr. McCarthy re-joined the firm in 2017. Prior to initially joining Century in 2012, Mr. McCarthy was an Associate at Symmetric Capital. Mr. McCarthy received his B.A. in Economics and History from Dartmouth College. He received an M.B.A. from The Sloan School of Management at M.I.T.